The latest Os Nougat 7.0 came with latest Google Keyboard Theme version which has 15 set themes of all the beautiful colors in the world. 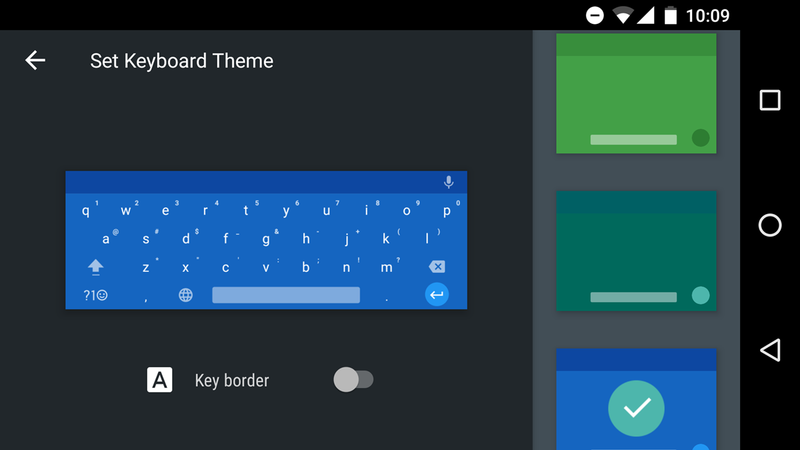 Ranging from girlish pink to icy blue, the Google Keyboard themes looks amazingly beautiful with the material design configuration feel of Android. You can change the theme to your taste if the present one is enough, you can even set an image of your own as the keyboard background. All of it looks absolutely beautiful. Follow the guide below to set Google Keyboard theme on Nougat. Select Language & input » then select Virtual keyboard. 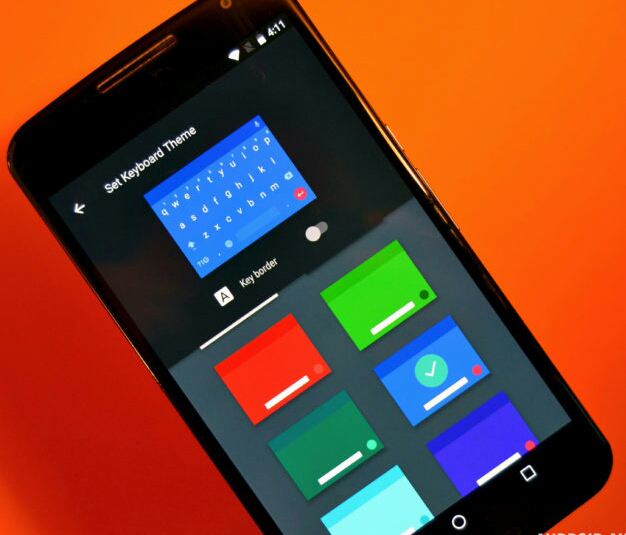 Select Google Keyboard from the list of virtual keyboards installed on your device. Select Theme » and then select the theme you wish to apply.